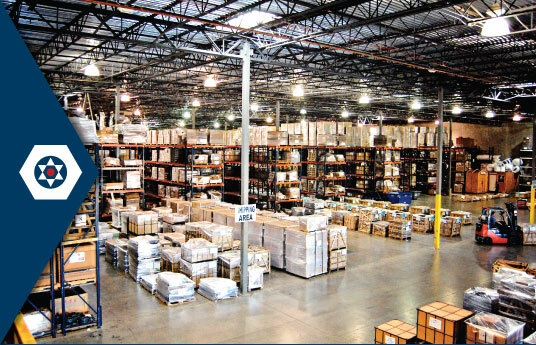 We can stock product in our warehouse and release to you over a six to eight month period. This keeps you competitive while controlling your cash flow at the same time. Unique Fasteners stocks many popular items in our warehouse today and continues to expand the inventory on a daily basis. 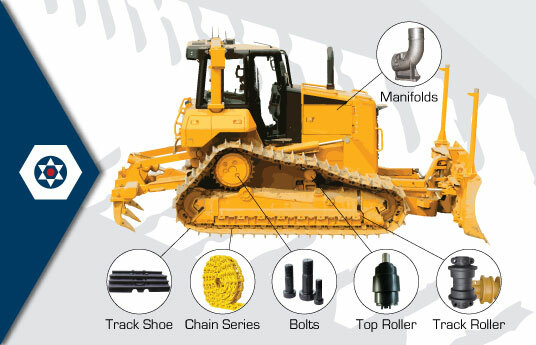 Unique Fasteners assures effective communication with each supplier. 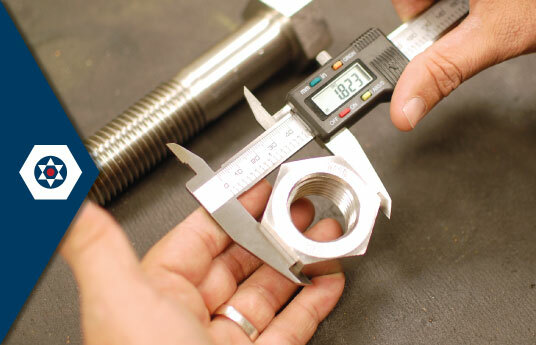 We continually monitor the quality and manufacturing process while coordinating the production and delivery of components to the distributor. 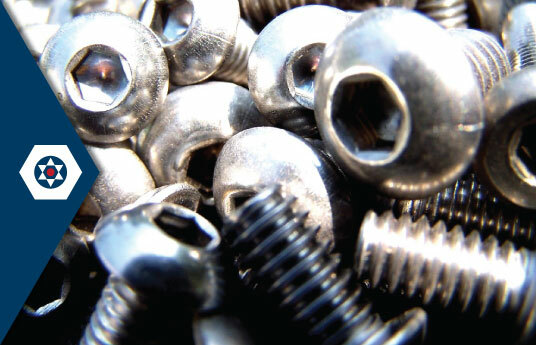 Our customers enjoy having a single source partner who has the necessary expertise and deep relationships in the import market with Fastener Manufacturing companies all over the world and domestically. © Copyright by Unique Fasteners. All Rights Reserved.